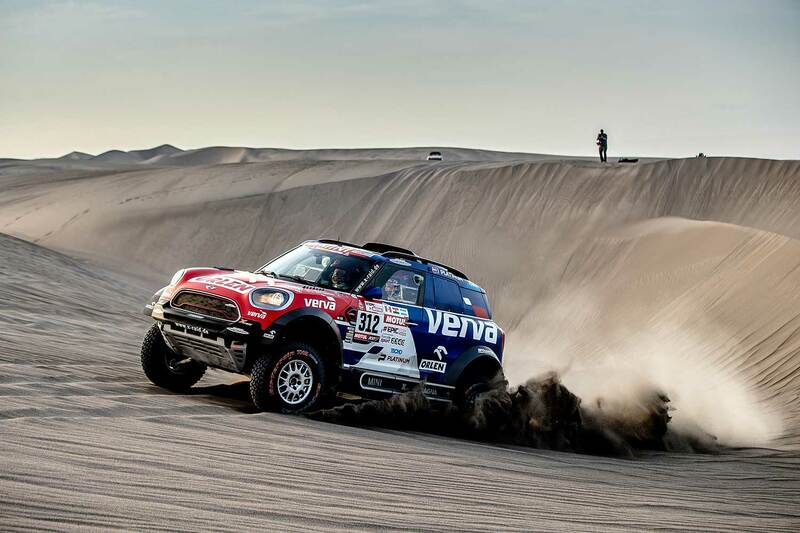 Dubai’s desert arena will once again see Mini Motorsport take up the challenges of sand, stone tracks and rising temperatures. In the 2017 edition, Mini secured third overall after a very tough race. 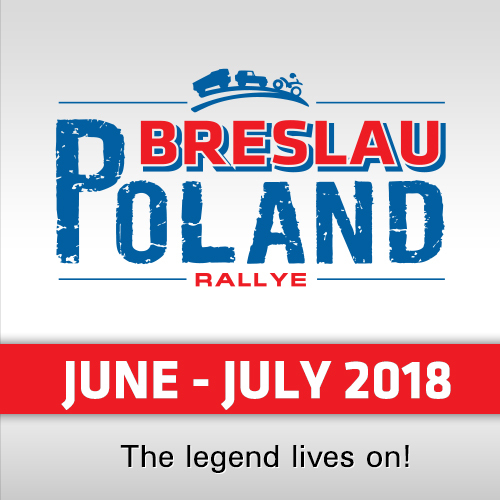 For this year’s event, the pairing of Jakub "Kuba" Przygonski (Poland) and co-driver Tom Colsoul (Belgium) will be racing for the win at the controls of a Mini John Cooper Works Rally. Presently, after the first of 11 rounds in Russia, Przygonski is fourth overall in the 2018 FIA Cross Country Rally World Cup. Racing under the banner of Orlen Team, the crew will be fully supported in Dubai by Mini Motorsport partner X-raid. 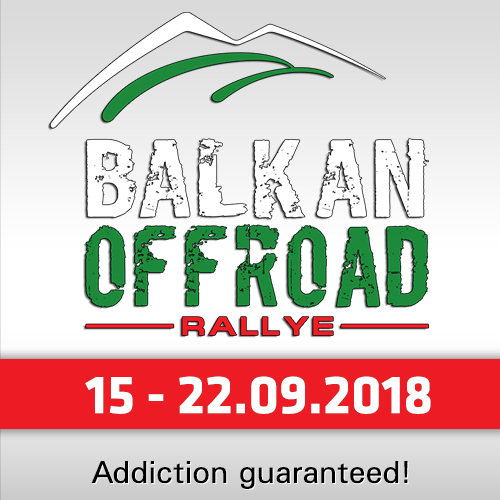 "Tom and I are really looking forward to competing at the Dubai International Baja – it feels like a long time has passed since we last raced on sand and in warm temperatures," said Jakub Przygonski. 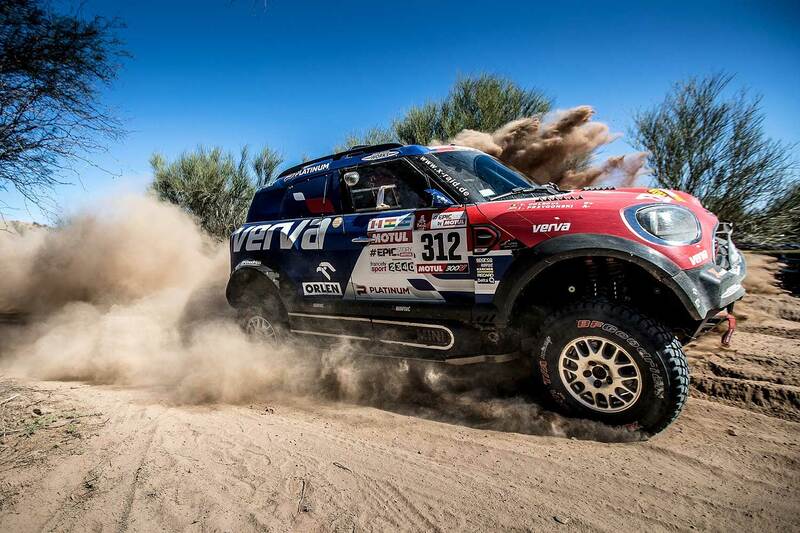 "The Baja Russia Northern Forest was a good start in which to reacclimatise with our Mini, and now we are all back on the sand I hope to make good use of the car’s performance and our growing experience together." 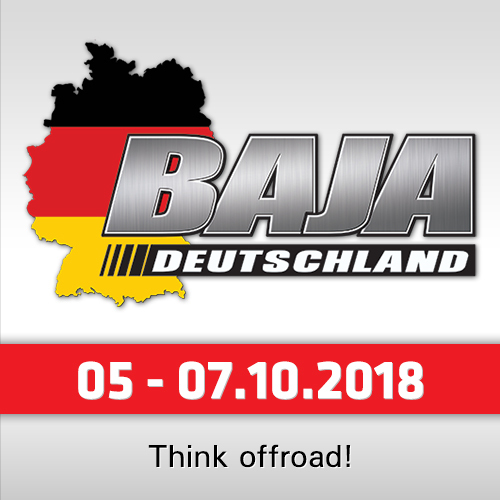 The Dubai International Baja starts on Thursday 8th March with scrutineering of race vehicles and official signing on of race crews. This will then be followed with an evening opening ceremony. Race action gets underway on Friday 9th March with Leg 1 and a race distance of approximately 175km. Saturday 10th March (Leg 2) will consist of a similar distance before the finish flag drops to mark the end of the race.